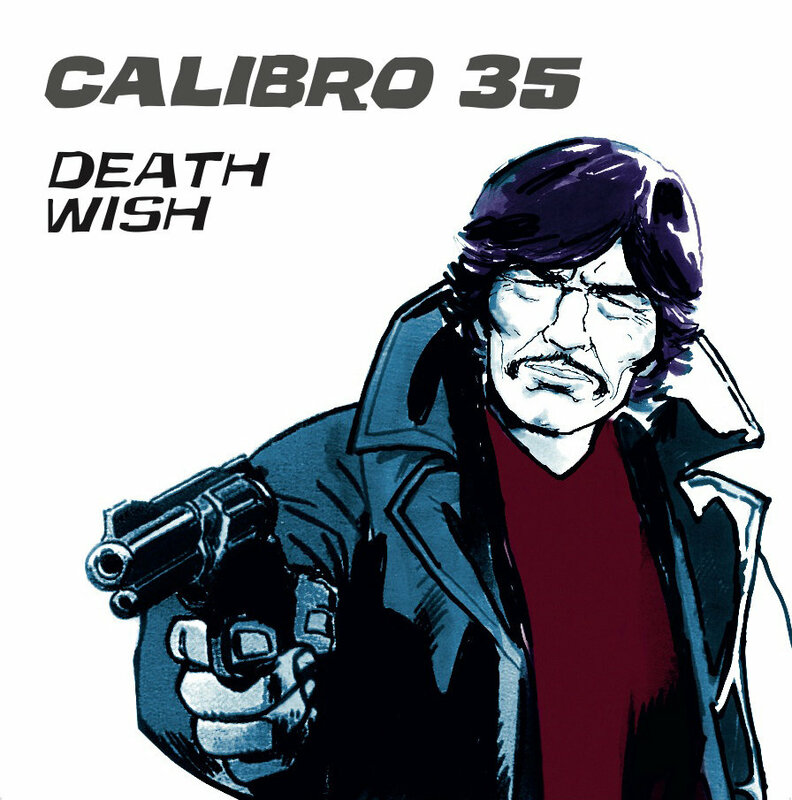 The song is a cover of the popular Herbie Hancock song written for the soundtrack of the 1974’s American vigilante cult-movie based on the novel Death Wish by Brian Garfield, directed by Michael Winner and starring Charles Bronson. Calibro 35 recorded this song from their march 2010 live show in Ravenna, at Bronson, the indoor club owned by Bronson Produzioni. 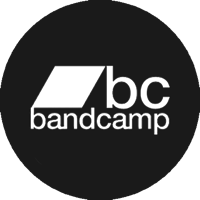 Calibro 35 is a funk, jazz, alternative rock Italian band formed in 2007 in Milan. Their sound was inspired by soundtracks of Poliziottesco movies, a typical form of cult-crime movies typical of Italy in the 1970s. In 2009, the group embarks on his first tour in the United States, where they play at HitWeek Festival in Los Angeles. Other dates at Nublu and at Zebulon, prestigious club in New York. In the U.S. participating also in the radio show Morning Becomes Eclectic KCRW issuer: one of the most important broadcasts of live music in the United States. La canzone è una cover del celebre pezzo scritto da Herbie Hancock per la colonna sonora de “Il giustiziere della notte”, cult-movie del 1974 ispirato al romanzo di Brian Garfield, diretto da Michael Winner e che ha per protagonista Charles Bronson. I Calibro 35 sono una band strumentale italiana nata a Milano nel 2007 che alterna funk, jazz e rock, nel rielaborare le colonne sonore dei cult-movie del poliziottesco all’italiana degli anni Settanta. Nel 2009 hanno fatto tappa negli Stati Uniti dove hanno suonato all’HitWeek festival di Los Angeles, al Nublu e allo Zebulon di New York. Sempre negli States si sono esibiti al radio show Morning Becomes Eelctric KCRW, una delle trasmissioni più popolari d’America. Registrato dal vivo al Bronson di Madonna dell’Albero (Ravenna) il 13/03/2010 e originariamente disponibile solo su vinile 7 pollici.